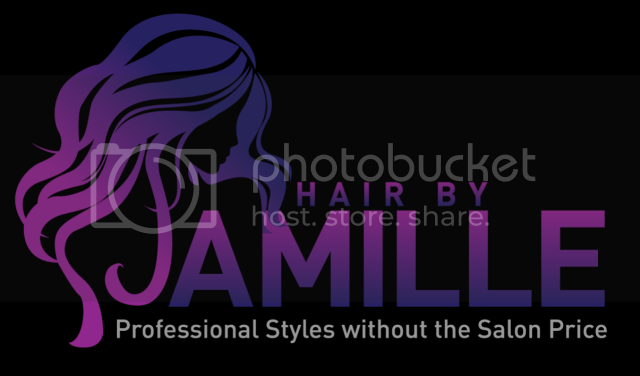 Hair By Jamille Specializes in healthy natural hair care maintenance and protective style ranging from loc extensions to sew-ins to braids and crochets. I do it all and can help you choose the best option for your hair needs! Now offering Permanent Loc Extensions from scratch. Permanent loc extensions are not "wrapped" extensions. Meaning, the hair is not braided/twisted first and then hair is wrapped over like many loc extensions. My loc extensions are a crocheted/interlocked extension. Feel free to contact me for a consultation. If interested in getting any sew-in service, I offer bundle deals that come with money back guarantee/exchange if unsatisfied with quality. How often have you come across hair with a warranty? Right....plus you automatically get 10% off any 3 item bundle. Use code on site to get an additional 15% off total order (yes a total of 25% off).